Lois Hattery Tiffany was born on this day, March 8, in 1924, in Collins, Iowa. She received her B.S. (1945), M.S. 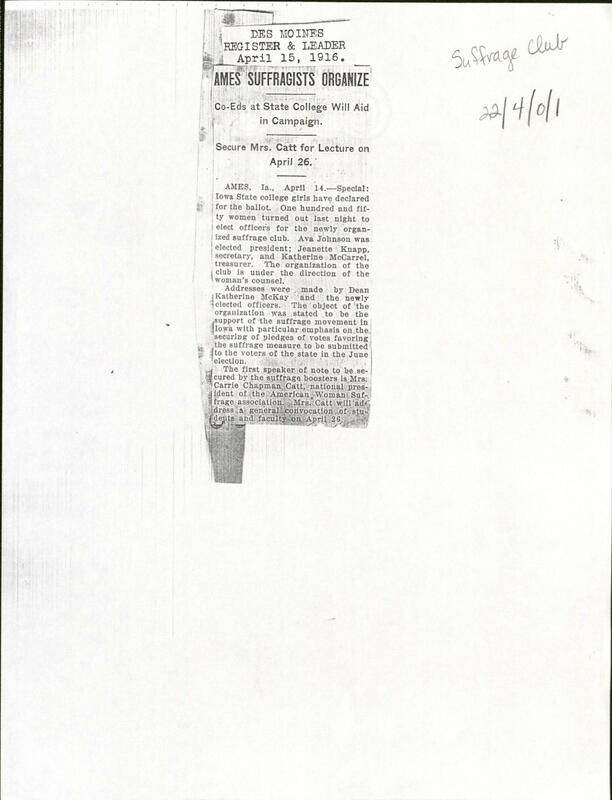 (1947), and Ph.D. (1950) in plant pathology all from Iowa State College (University). 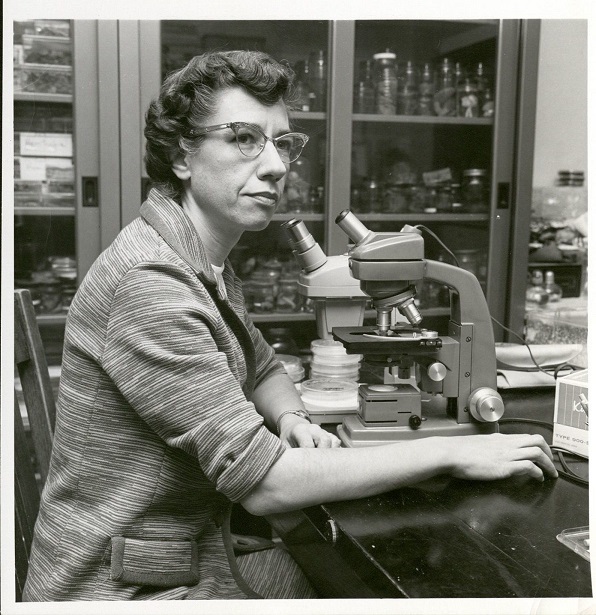 She joined the Botany faculty at Iowa State as an Instructor (1950-1956). Tiffany was promoted to Assistant Professor (1956-1958), Associate Professor (1958- 1965), Professor (1965-1994), and Distinguished Professor (1994-2002). She also served as Chair (1990-1996) of the Botany Department. She retired from the department in 2002 and was named Emeritus Distinguished Professor. Tiffany, informally known as “The Mushroom Lady,” taught mycology and botany classes at both Iowa State University and the Iowa Lakeside Laboratory. Her research included studies of fungal diseases of native prairie plants in Iowa, a 10-year survey of Iowa’s morels, and a study of the fungus flora of Big Bend National Park in Texas. 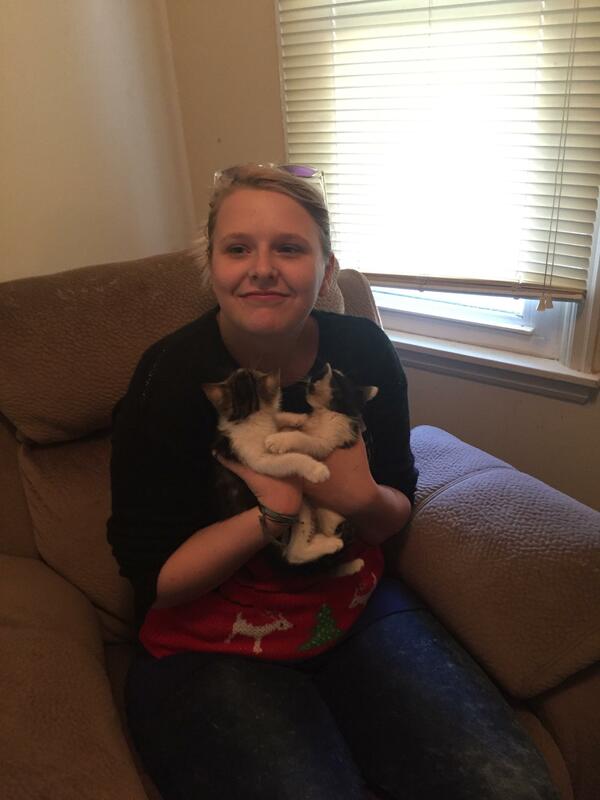 She also participated in the Midwestern mushroom aflatoxin studies of both corn and soybeans. Her continuing commitment to research led to the naming of an Iowa truffle in her honor. The fungus, named Mattirolomyces tiffanyae, was discovered in 1998 in several locations of Story County’s oak woods. Tiffany also made great advancements for the place of women in the sciences despite the challenges of sexism in the early years of her career. She was the first woman president of the Iowa Academy of Science, the first woman president of the Osborn Club, and the first woman scientist in the College of Liberal Arts and Sciences to be awarded the title of Distinguished Professor. 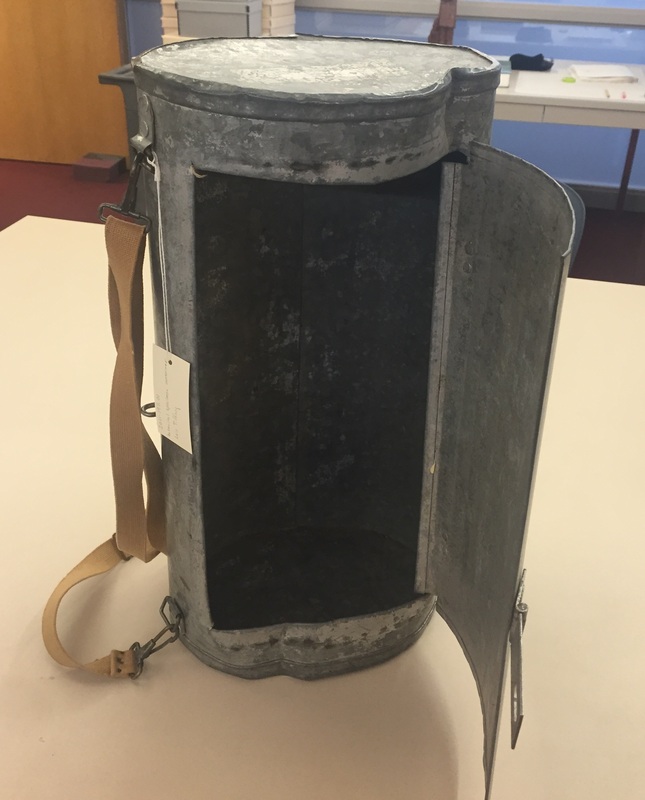 Read more about Lois Tiffany in the Ecological Society of America’s recent blog post. We hold her papers here in the University Archives. Without further adieu, here is the lady of the hour. Carrie Chapman Catt’s graduation photo, 1880. University Photographs, RS 21/7/A. Carrie Chapman Catt was born January 9, 1859, to Maria Clinton and Lucius Lane in Ripon, Wisconsin. Around 1865, the family moved to Charles City, Iowa. 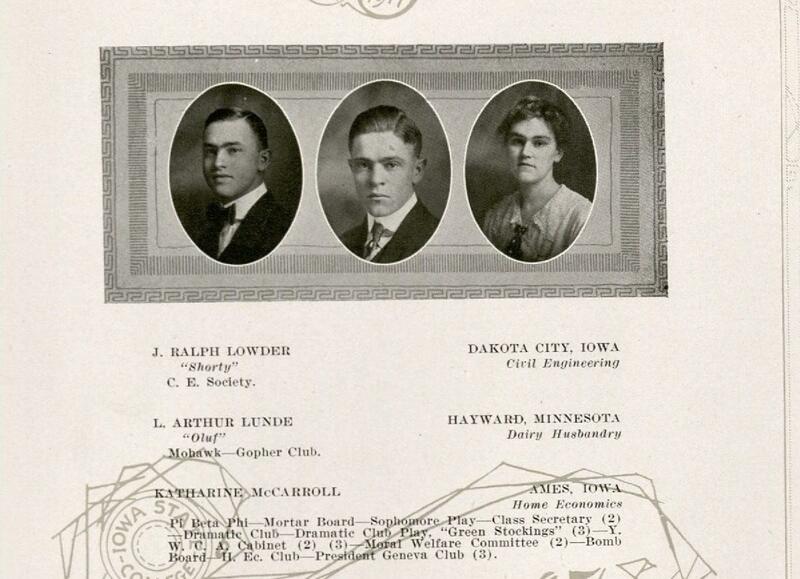 Catt then attended Iowa State College and graduated in 1880 at the top of her class. 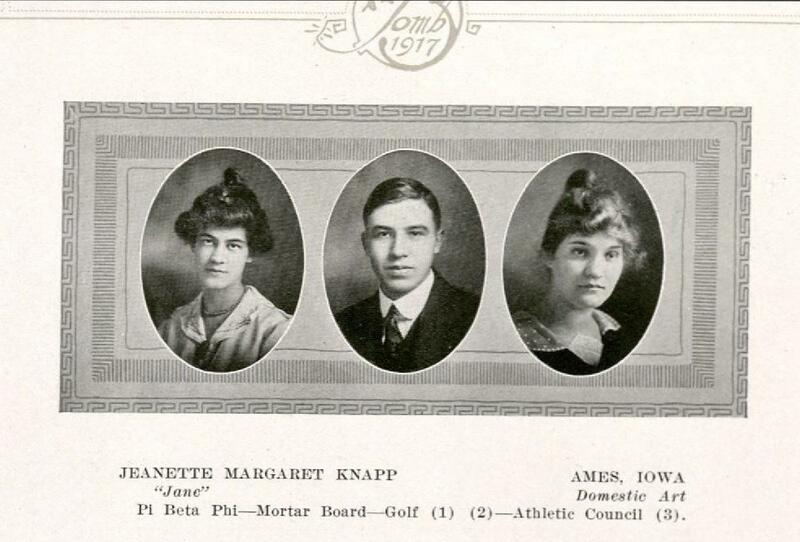 During her time in Ames, she established military drills for women, became the first woman student to give an oration before a debating society, earned extra money as assistant to the librarian, and was a member of Pi Beta Phi. Post-graduation, she became the high school principal in Mason City and then in 1883 the superintendent of Mason City Schools. While there, she met her first husband, Leo Chapman, editor of the Mason City Republican. They married in February 1885. After his death in 1886, she went to California and worked as a newspaper reporter before returning to Iowa to take on women’s suffrage. Early on in her suffrage work, she ran into a classmate from Ames, George W. Catt. They were married in 1890. He supported his wife’s work both financially and personally until his death in October 1905. Carrie Chapman Catt served as president of the National American Woman Suffrage Association from 1900-1904 and from 1915 until women’s right to vote was attained (1920). In addition, she formed the International Woman Suffrage Alliance and served as president of that organization for many years. When women won the right to vote, Catt encouraged the formation of the League of Women Voters. 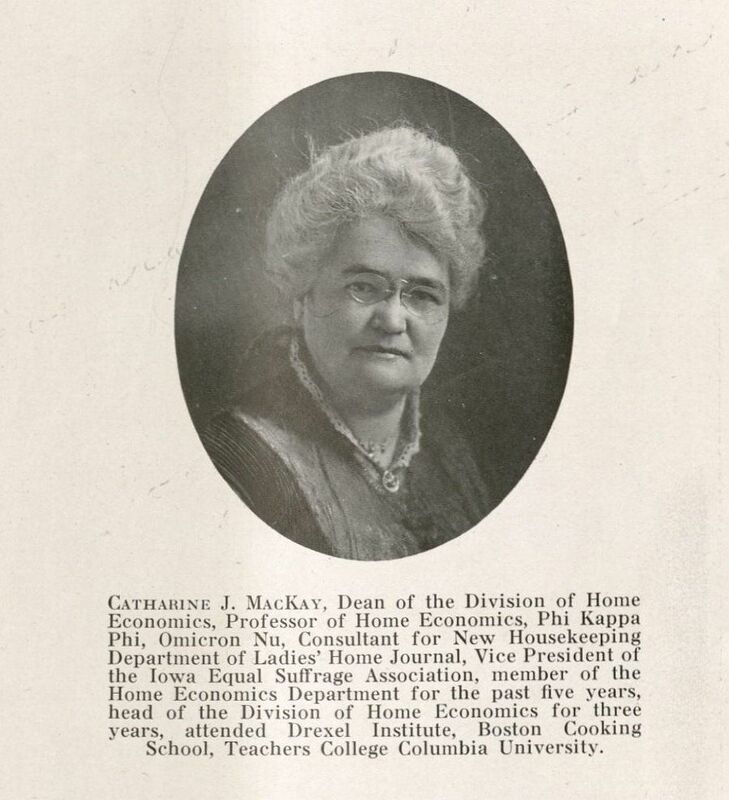 Throughout her life, Catt received a great deal of recognition for her work, including many awards such as the Chi Omega (1941), the Pictorial Review Award (1931), and induction into the Iowa Women’s Hall of Fame. She died at her home in New Rochelle, New York in 1947. More information and materials related to Carrie Chapman Catt can be found here in Special Collections and University Archives in the Carrie Chapman Catt Papers. 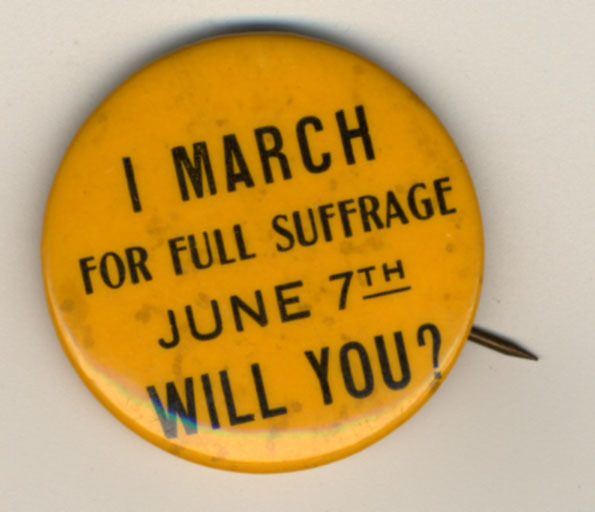 We also have other women’s collections, including the Woman Suffrage Collection. In addition, see this webpage for resources available online. Have a look, and stop by sometime!